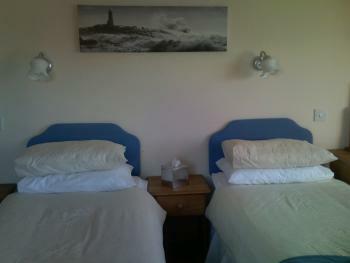 All family en-suites have a comfortable double and twin single beds, TV and tea and coffee making facilities. 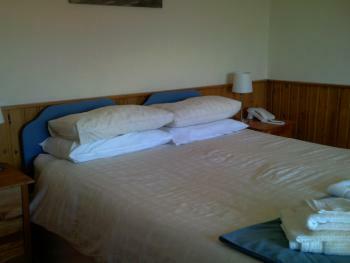 The en-suites have shower facilities. 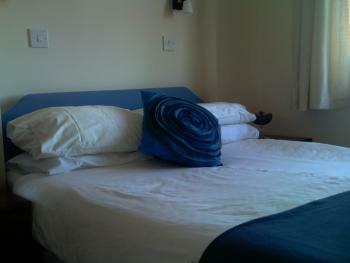 All single en-suites have a comfortable single bed, TV and tea and coffee making facilities. The en-suites have shower facilities. 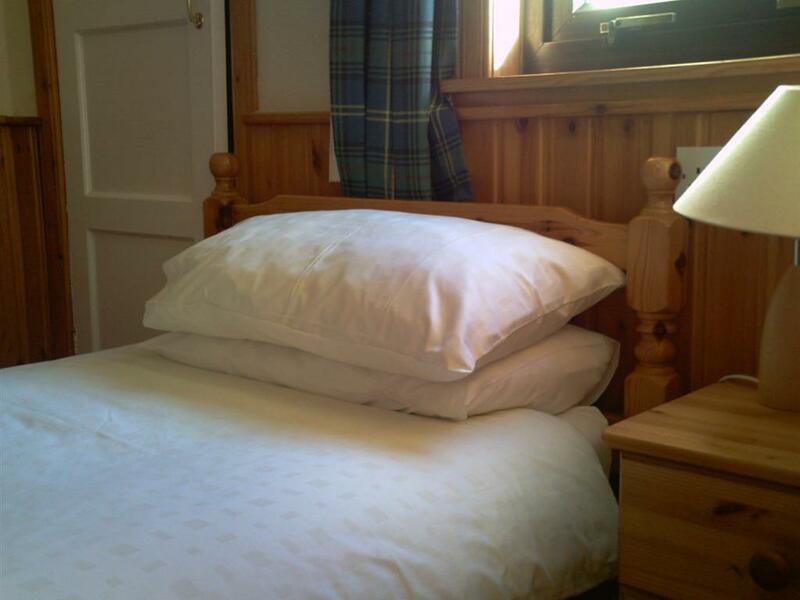 The Rhiconich Hotel, based in the heart of the Highlands, is the perfect relaxing getaway. 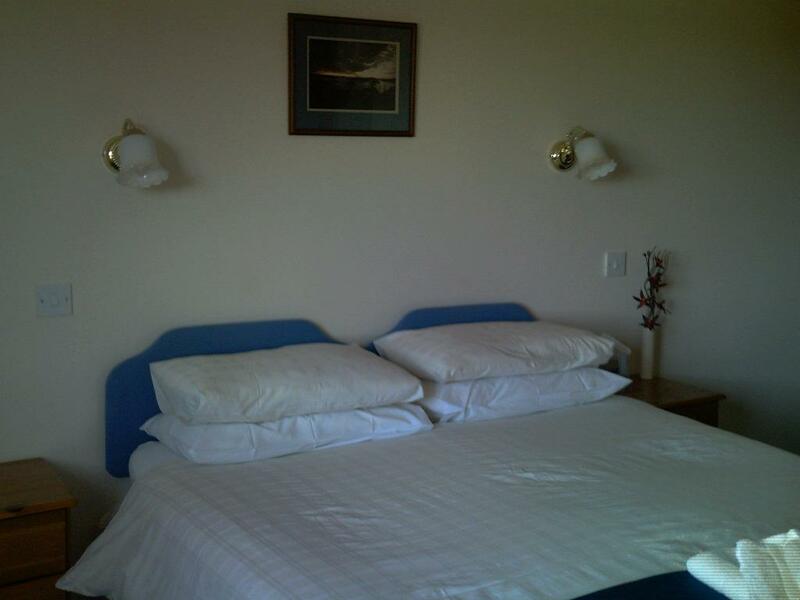 With natural surroundings like the spectacular peaks of Arkle and Foinhaven behind you and the beautiful Loch Inchard infront, you know your stay will be a peaceful one. 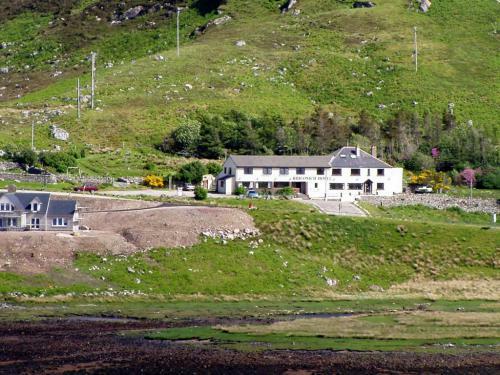 This superb, scottish hotel can be found in the highlands of Scotland, mere minutes away from the infamous Cape Wrath, Sandwood Bay and Handa Island. The Rhiconich Hotel faces the fantastic Loch Inchard and is surrounded by the mighty peaks of Foinhaven and Arkle. The hotel itself can offer ten rooms from a single en suite, for your own private area of comfort, to a family size en suite room, for you and your loved ones. When on a break in Scotland, you dont want to be pestered by your usual hum drum, day to day activities. The Rhiconich Hotel can offer you a morning and nightly dining service with great food served to you in the Dining Room or Conservatory. After you have had a long day exploring the beauty of Scotland, you can come back and relax in front of a warm and cosy peat fire, maybe even play the acoustic piano offered within the lounge. If your feeling thirsty, fancy mingling with other guests or the locals, the hotel can offer you the warmth of the Residents Bar and the jovial nature of the Local Bar. These can offer you a selection of alcoholic, soft drinks and snacks for all the family, and some of the finest and most popular whiskies around, offering you a true taste of Scotland. If you travel 12 miles up the road, you will discover the quaint town of Durness, the very town that John Lennon, from the Beatles, used to holiday at as a kid. Here you can see the delights of the infamous Smoo Cave, be able to walk on Balnakeil beach, one of the finest in the area, or if its your thing, you can play a round or two on Durness' fantastic 9 hole golf course. The direct route from Inverness to Rhiconich is 90 miles and takes about 2 hours. It follows the A9, B9176 and A836 via Lairg and the A838 via Laxford Bridge.Alternatively, drive via Ullapool, where there are restaurants, shops and Highland Stoneware - roughly 30 minutes longer, but just as beautiful!